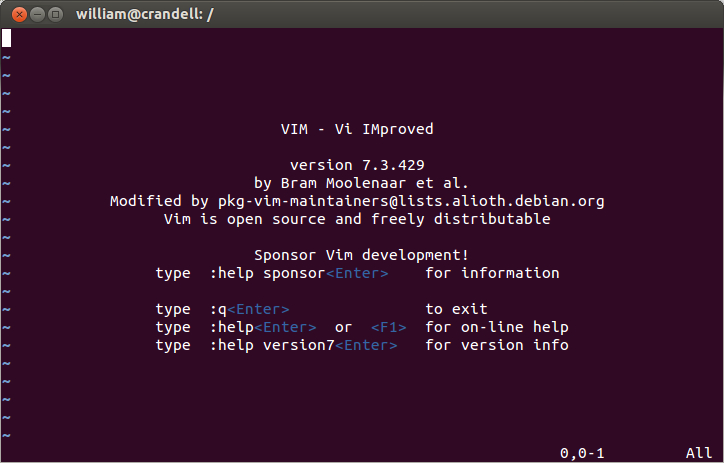 Many good references have been made for a very basic text editing program called vi. It was supposed to be accepted as visual text editor. Which only places "Some Text" at the bottom of the file.txt located in the folder. So in a practical since if one is working remotely through a terminal you might struggle without the "Visual" editor. A simple example of how this can become frustrating would be to run these four commands and viewing the text file labeled log.txt after entering each command. On the other hand scripting is very useful in this same manor. One could do allot utilizing a script. To execute shell scripts from any directory without making changes to the system use the following 3 commands in a terminal to make bin directory for your user account. Then place your scripts in your bin folder and you will be able to run the scripts anytime your logged in.